Our goal is to make life easier on you- to give you confidence and to help you love teaching art, so you can give your children all the benefits of art and creativity in their education. What if this product isn’t what I expected? If anything you purchase at Ridge Light Ranch falls short of your expectations, please email us within 90 days of your purchase, at admin@RidgeLightRanch.com and we will refund your purchase in full. Do I have to tell you why I want a refund? You don’t need to give any reason, but of course, feedback really helps us create the products that will help you most and describe them in a way that helps people understand what they are. What do I do with the ‘returned’ files? Since all the products we sell here are digital files, there’s nothing to send back. However, we do ask that you delete all the copies of the files you purchased from us. If you purchased a multi-user license, please ensure all shared files are also deleted. Yes, that means you could just rip us off, but your satisfaction is more important to us than the potential of being cheated. We really want to help you teach art and we believe you have integrity. 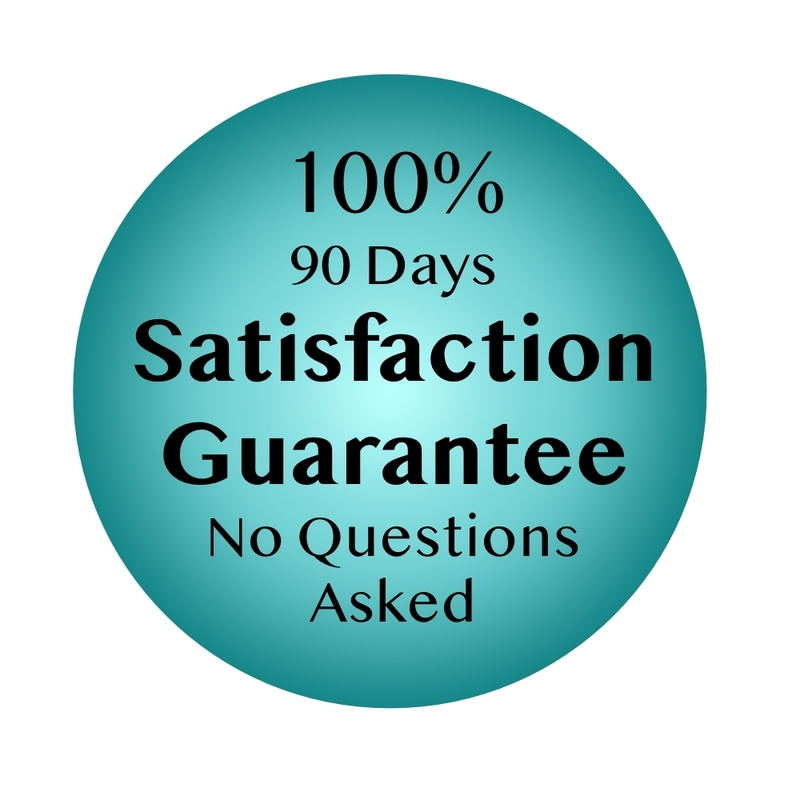 Please feel free to email me questions about this guarantee at admin@RidgeLightRanch.com.